… while the remark of one of the founders of our government, that the whole art of politics consists in being honest, is an overstatement, it remains true that absolute honesty is what Cromwell would have called a “fundamental” of healthy political life. We can afford to differ on the currency, the tariff, and foreign policy; but we cannot afford to differ on the question of honesty if we expect our republic permanently to endure. 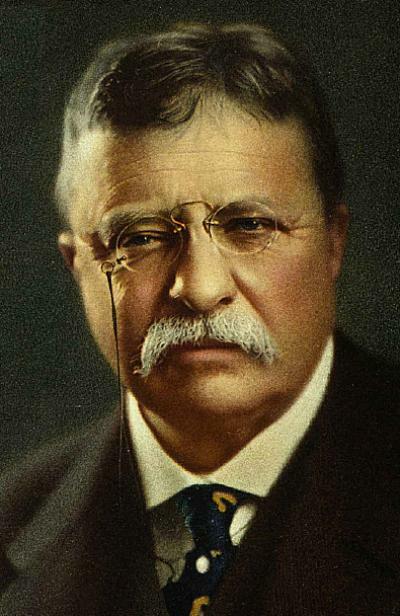 Roosevelt, Theodore. 1900. The Strenuous Life; Essays and Addresses: VII. The Eighth and Ninth Commandments in Politics.